Apple released its HomePod to the public last week and reviewers said that the biggest positive for the device was its sound quality. However, the folks over at Consumer Reports think that the device’s audio quality doesn’t quite stack up. The publications said that the even though the audio quality strong, it fell short on sound performance when compared to the Sonos One and the Google Home Max. 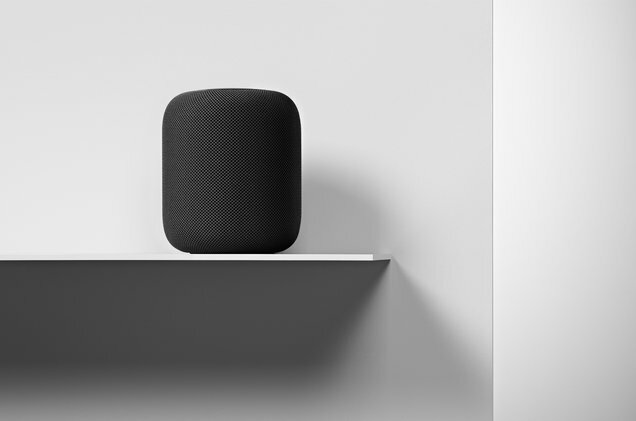 Consumer Reports’ early tests claimed that the bass was “a bit boomy and overemphasized,” the mid-range tones were “hazy,” and the treble sounds were “underemphasized.” For these reasons, Apple’s HomePod scored worse in sound quality when compared to the Google Home Max and Sonos One. Another negative was Apple’s “walled garden” approach, which was flagged by other reviewers as well. The HomePod only allows users to play Apple Music via Siri commands, and it requires an iPhone to set up. Apple’s HomePod costs $349, while Sonos is selling two Sonos Ones for that same price. 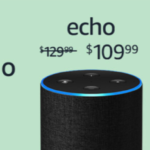 The Google Home Max retails for $399.